Shopping is NOT easy. That's why people like me, do what we do and have jobs. Not everyone can have the luxury of working with a wardrobe stylist or maybe you just don't want to. Which is totally fine by me, to each their own! 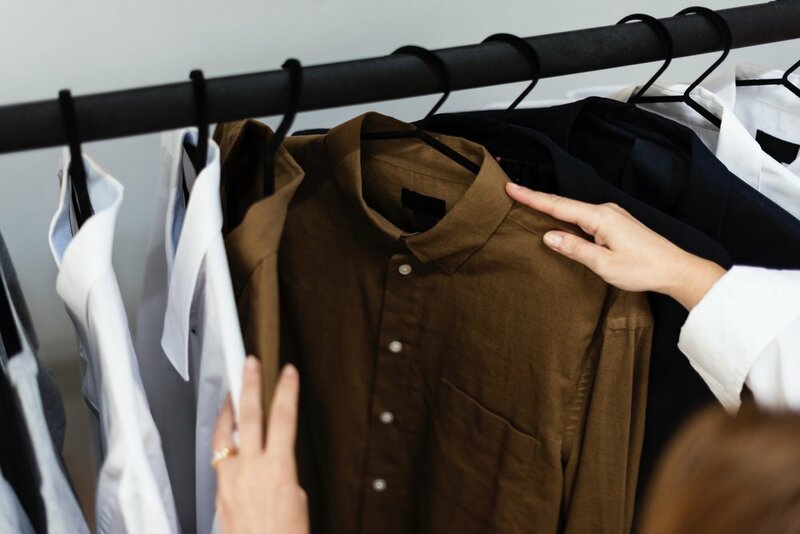 Throughout my career as a stylist and just shopping in my life in general, I have come across a huge amount of frustration. When speaking with clients it's amazing how many of them get suckered into clothing they don't love. Those pieces never get worn and are total wastes of money. I spent some time working in retail growing up and then very recently here in NYC. I used to think it was the sales associates' fault and that they would talk someone into buying something. Unfortunately, sometimes that is the case. Other times it's not. It's the person that comes in store not being clear with their communication. This 1 very simple tip will insure you get exactly what you need if you don't know your gaps. I've found many many times that it's not always an 'exact piece' that a client is missing. It's so hard to explain but sometimes it's just a feeling. Which is the hardest way to shop. I send all my clients a questionnaire asking them a million and one questions to get to know them and their ideal style. I also ALWAYS have them pull images together to show me what they want. A lot of the times the words people use to describe what they like might not be exactly correct in describing a particular style. The images my clients use are like gold to me. With that said, they should be to you too! When you go into a store and someone asks you if you need anything pull them aside and show them some images you like. Pull up pics on your phone(we all have one!) and walk them through a few of them describing what you like about those images. If you're looking for a specific outfit that person will quickly understand what you need by the images you show them. It's extremely likely that you will leave with exactly what you intended, not something you didn't.